Manassas Internal Medicine – Your health is our top priority! Flu Shots Available! - Walk-ins are welcome! We are proud to announce that we will be offering Sports Physicals this year. - Call for Appointment Today! Welcome! Our practice is accepting new patients. Click here to learn more about what you need to do prior to your first visit. Se Habla Español – Thanks!  Please click here if you wish to visit the HealthCare Support patient portal. New patients will need to click the Pre-Register icon. 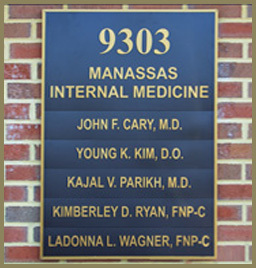 Our Caregivers at Manassas Internal Medicine have many years of combined experience. Click to see our staff and read their bios.  Visit our Insurance page to find out which insurance companies are accepted by our practice. Co-Pays and Secondary Insurance are also discussed. Your health is our top priority! At Manassas Internal Medicine we strive to be an educational and caring partner in your medical care. Manassas Internal Medicine has been serving the Northern Virginia community since 1998 and specializes in the prevention, comprehensive diagnosis, and treatment of diseases in adult patients. 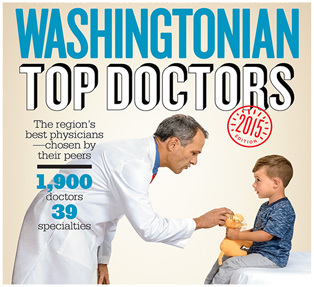 Our doctors are Washingtonian “Top Doctor” recognized and are currently accepting new patients. We are conveniently located just off of Sudley Road near the Prince William Hospital. Thank you for visiting our website. We hope that you find the information you are looking for here. If not, please call our office and one of our staff members will be happy to help you. We look forward to seeing you soon! Our goal is to provide you with the best possible medical care. Click the button at right to find various ways of contacting us.